Fall weather is upon us and winter weather is approaching. 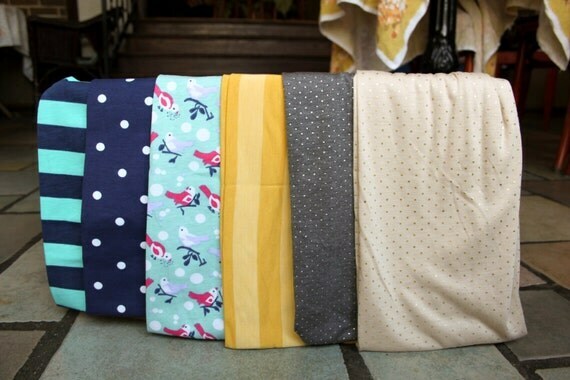 What better way to stay warm and stylish than with a trendy infinite scarf? Lily Alyssa: A Sweet Boutique is owned and operated by Katy Rudzinksi, and she hand crochets hats, ear warmers, scarves, boot cuffs, and other cozy accessories. 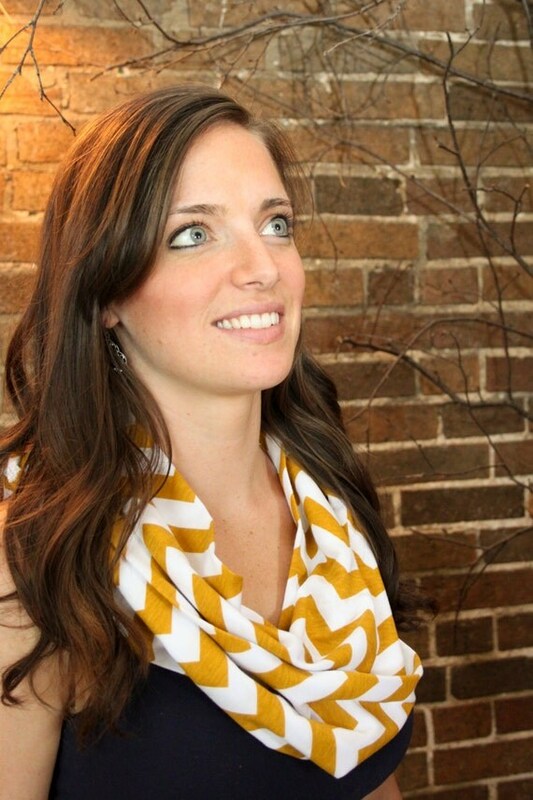 The jersey scarfs come solid colors as well as classic patterns such as zig-zags, stripes, and polka dots which make the pieces easy to pair with any outit. 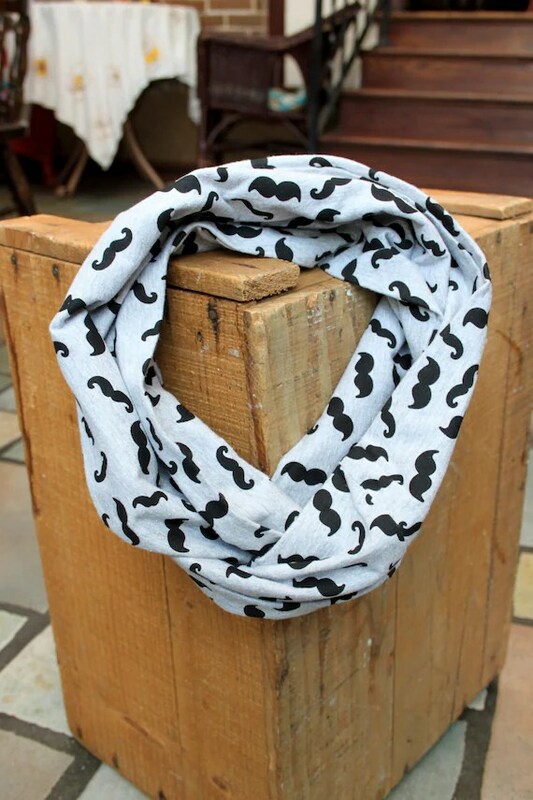 Express your personality wih a pop of color or even a fun mustache print! Lily Alyssa Boutique has items for all ages, so the whole family can be ready to brave the cold this season and look cute while doing so. If you are feeling cold and you want to spice up your wardrope, stop by Gathering’s shop this season for Lily Alyssa Boutique’s knit accessories. Visit her Etsy shop, and check out the Facebook page for more photos of her work. Lotus Festival: Volunteer or Attendee? How about both!